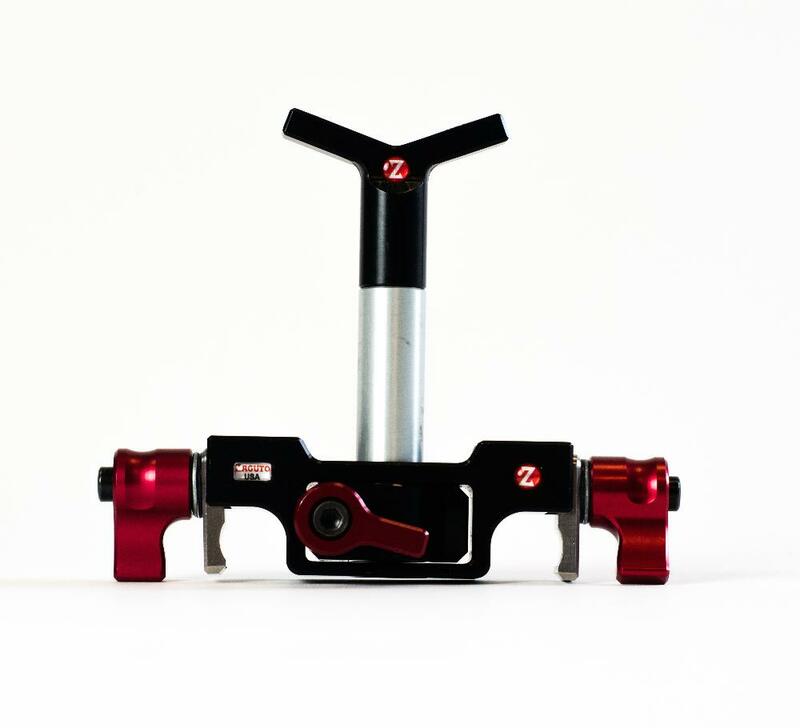 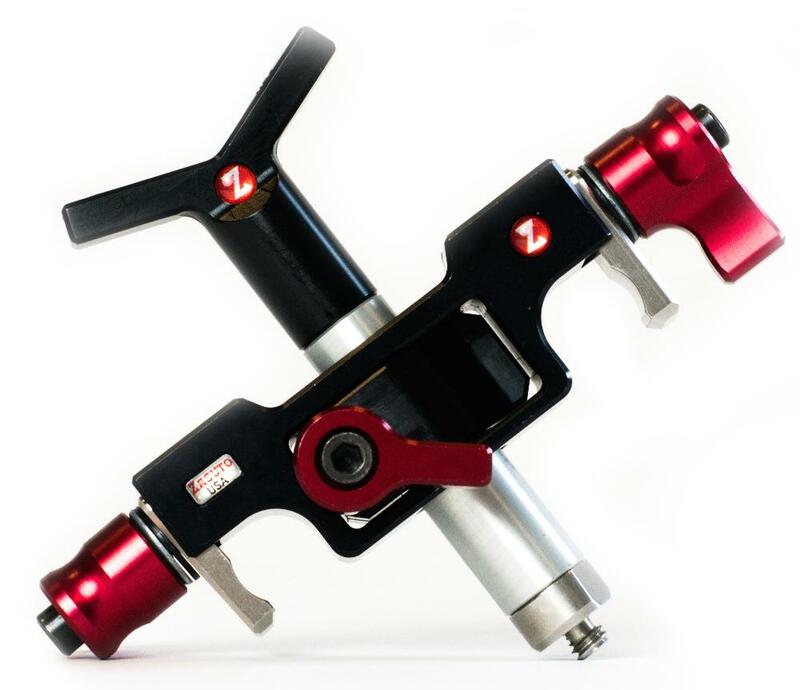 The Zacuto Zupport is a lens support accessory that screws into the bottom of a male-threaded Zacuto rod. 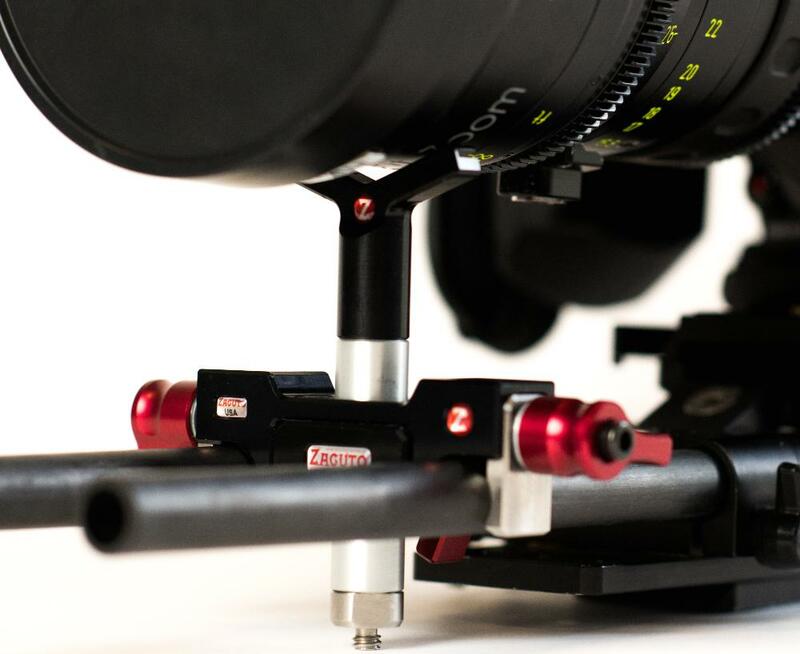 It can then be mounted to other accessories, like the Q-Mount or Z-Mount II. Notes: Must be paired with a male-threaded rod (not included).